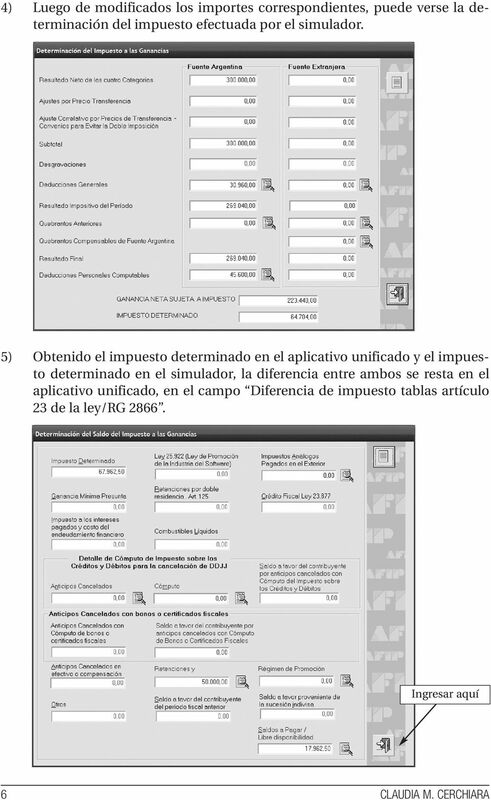 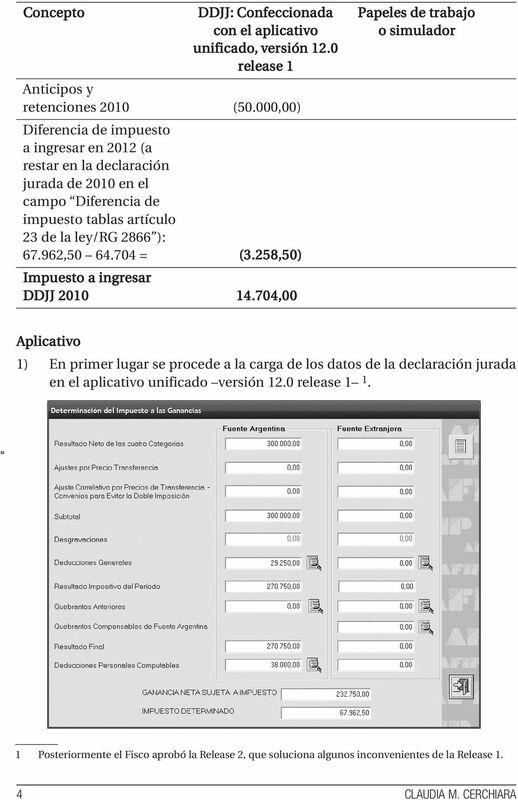 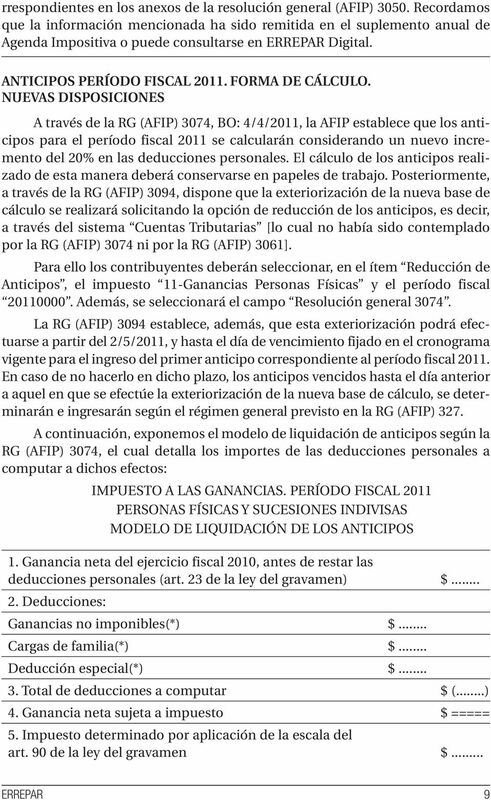 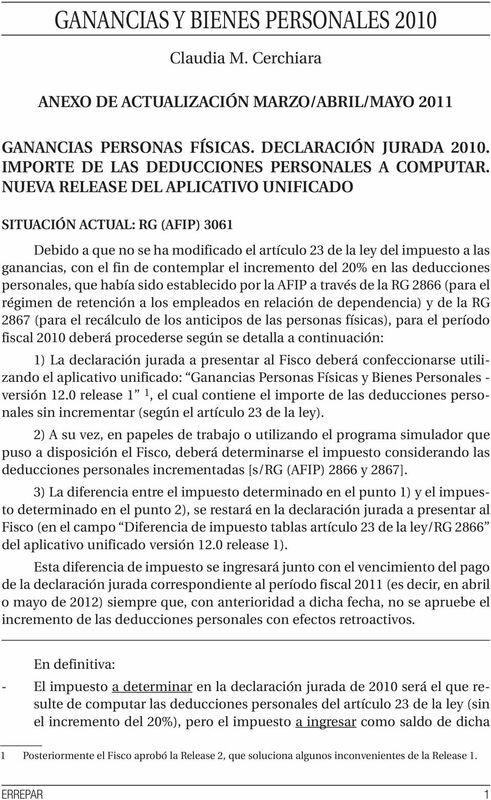 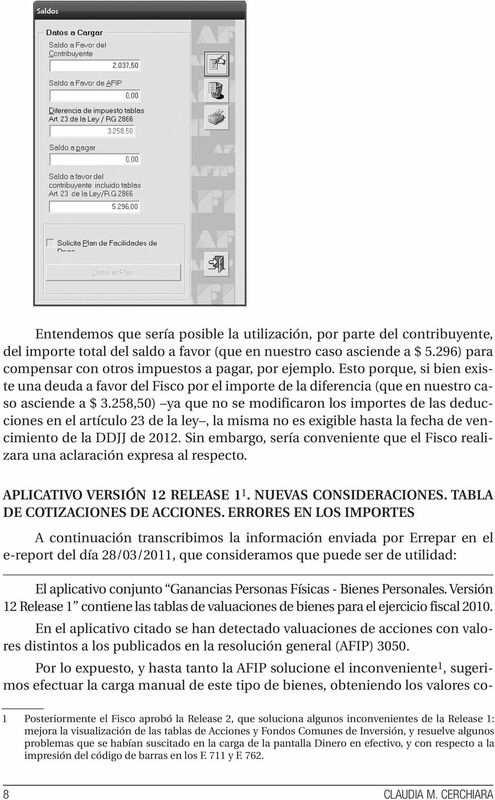 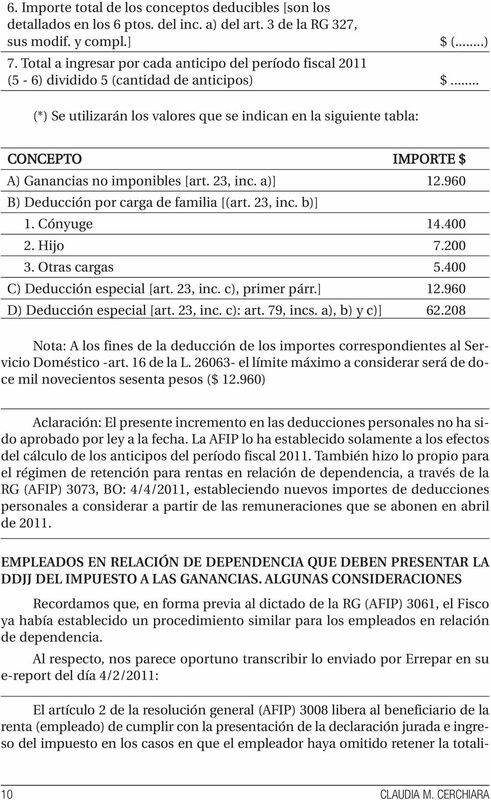 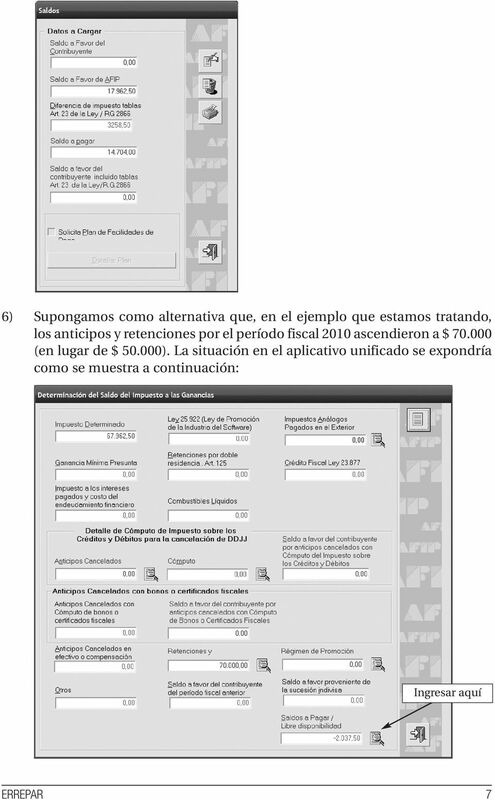 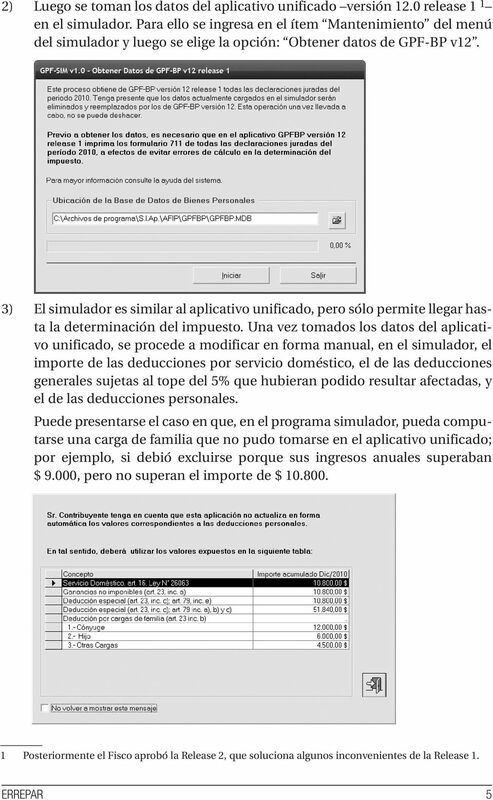 Download "GANANCIAS Y BIENES PERSONALES 2010"
RESOLUCIÓN EJERCICIO Nº 5.01. 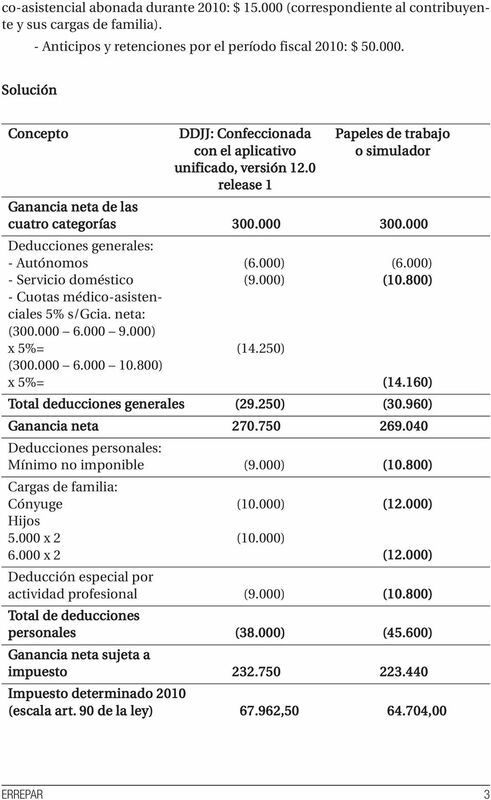 PRIMERA CATEGORÍA. 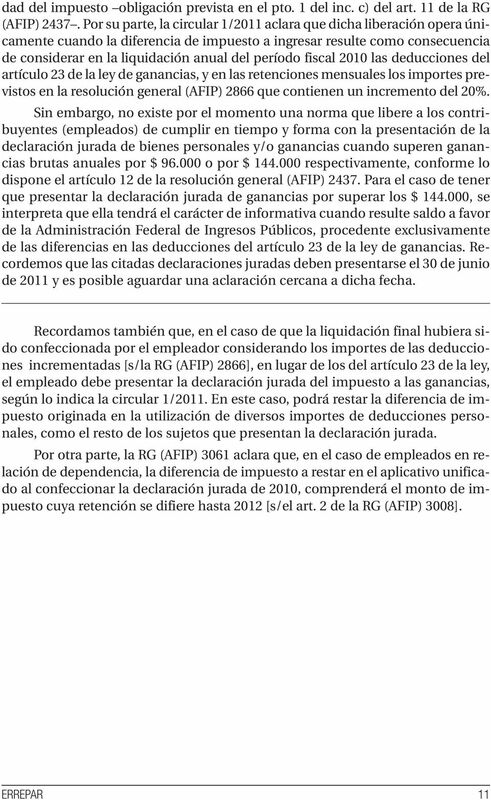 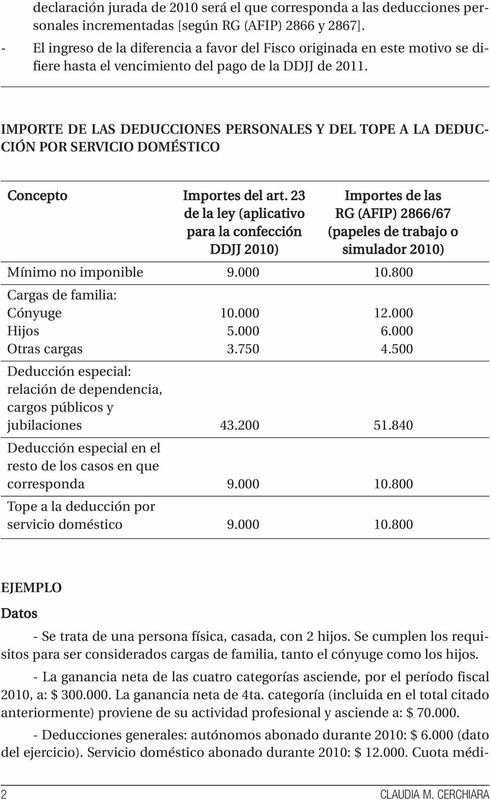 DETERMINACIÓN DE LA GANANCIA.